12v auto power for the Water Smacker. 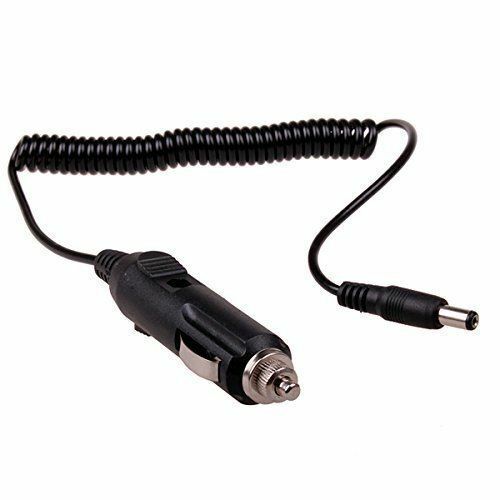 We now have a 12v auto cigarette lighter socket power cable to the top of the Water Smacker. Now you can take the Water Smacker on vacation in a RV or trailer or semi truck. The Water Smacker needs a earth ground to work correctly. Bob says that a car has enough metal to act as a ground for the water smacker for those you live in RV's or travel a lot. Good for camping as well. Keep your blood flowing where ever you go.